The offer closed on 29 July 2016 and is fully subscribed. 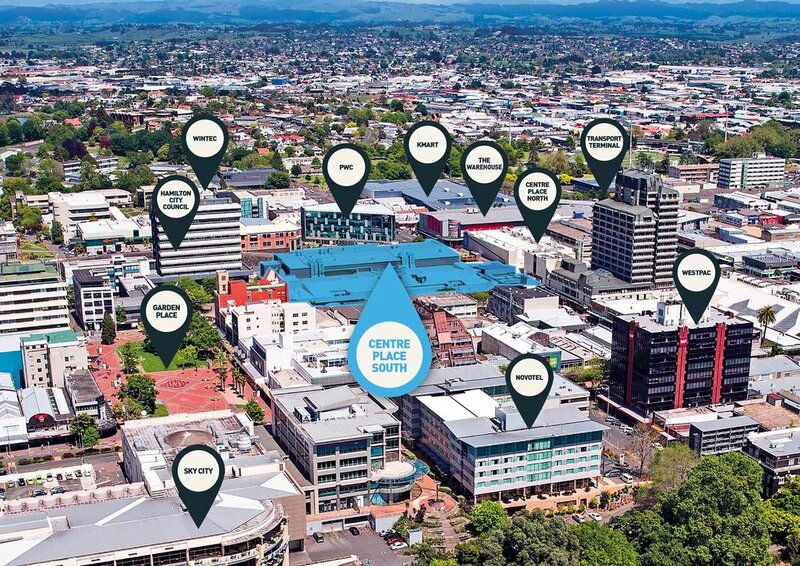 Silverfin presented the Centre Place South Scheme as a wholesale investment opportunity in the Hamilton CBD. The Centre Place Shopping Centre consists of two components, Centre Place North and Centre Place South which are separated by the recently pedestrianised Ward Street. The Scheme owns the land and buildings at Centre Place South. Centre Place South comprises a fully enclosed shopping centre of 10,933m2 of 28 tenancies. A significant refurbishment of Centre Place South was completed in October 2013 at a cost of $36 million which attracted a host of well-known brands for its reopening. The Farmers Department Store comprises 65% of the tenanted area on a 15-year lease commencing October 2013. Farmers is supported by 27 specialty retail tenancies including Michael Hill, Barkers, Max Fashions, Stevens Homeware and Overland Footwear.